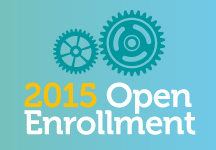 Open Enrollment Begins Nov. 1st! Open enrollment for healthcare is just around the corner! BCDI is always here to answer any questions you may have. In late November, Dr. Tarantino Pedals for Platelets through Tucson Arizona, competing in the El Tour De Tucson to raise awareness for ITP.